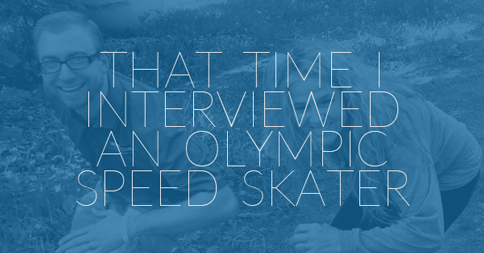 This weekend, I interviewed 4-time US Olympic speed skater, Nancy Swider-Peltz, on HopeNet Radio. 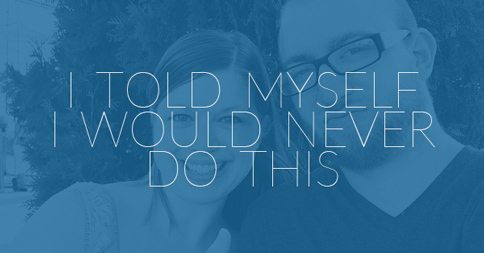 I am really good at starting something. Reason #3840 why my next computer will be made by Apple. What’s your age?